The Stapleton phenomenon began in fall 2015, and hasn’t slowed since. His first of two 2017 albums, From A Room: Volume 1, dominated the commercial and critical realms of country music, and his second volume looks to accomplish the same feat. Indeed, while Stapleton’s latest project doesn’t represent an artistic departure, it does continue to establish Stapleton as one of the most reliably high-quality artists in the mainstream. 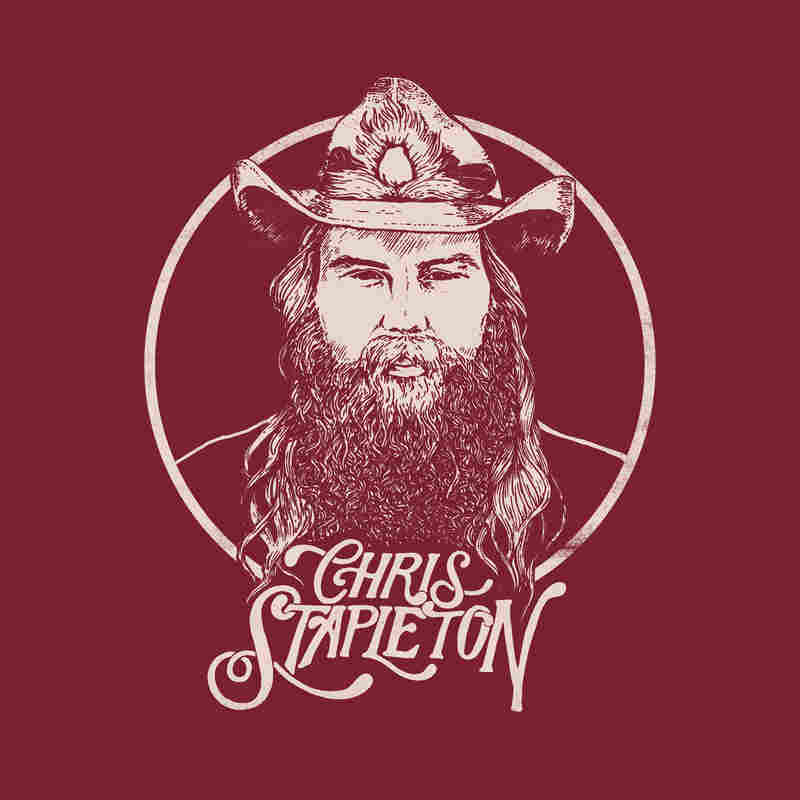 Stapleton worked again with Dave Cobb in RCA Studio A, which now serves as Cobb’s home-base recording studio, and the album features prominent background vocals from Stapleton’s wife, Morgane. What makes From A Room: Volume 2 shine is the sheer consistency of its excellence. Threading his gritty sound throughout the entirety of the album, Stapleton seamlessly blends traditional country with some southern rock influences. This is most heard on the likes of “Midnight Train to Memphis” and “Hard Livin’,” and while under the guidance of most artists they could seem clunky, Stapleton has the command to make them effective. Unlike a number of his counterparts, his blending of influences manages to come off as artistic and natural, rather than a forced schtick for the sake of promotional advantage. He takes a lighter approach to the likes of “Millionaire” and “A Simple Song”, which work equally as well as the rockers. The intelligent yet subtle lyrical approach is one that has regularly worked well for Stapleton, and is a formula he continues to perfect over the course of the record. His vocal prowess is, of course, highlighted on each track, bringing sharp lyricism to life behind an enjoyable sonic backdrop. The likes of “Scarecrow In the Garden” and “Tryin’ to Untangle My Mind” only further these themes, though applying to a more complex contextual setting. The former, in particular, is a philosophical offering that highlights why he’s garnered a reputation as a top songwriter in the Nashville community. While certainly an enjoyable listen, he tackles even the simplest of concepts – seen on “Friendship,” for example – and crafts a compelling record. Indeed, while he offers a perspective on a range of issues, three-time CMA Male Vocalist of the Year, the album manages to remain tight and cohesive, offering a sense of thematic unity amongst the tracks. 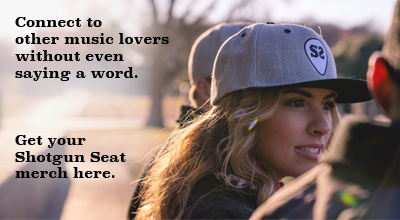 Find ordering details here, or check out the album on Spotify.